amor tu JB*. 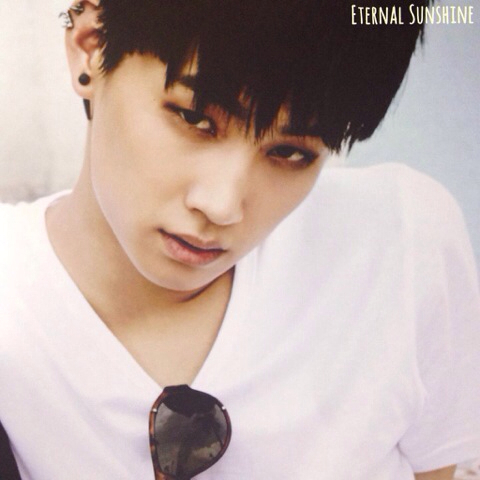 *❤ ❥. . Wallpaper and background images in the GOT7 club tagged: photo kathi jb got7. This GOT7 photo contains piel de oso, busby, chacó, piel de ante, and shako.